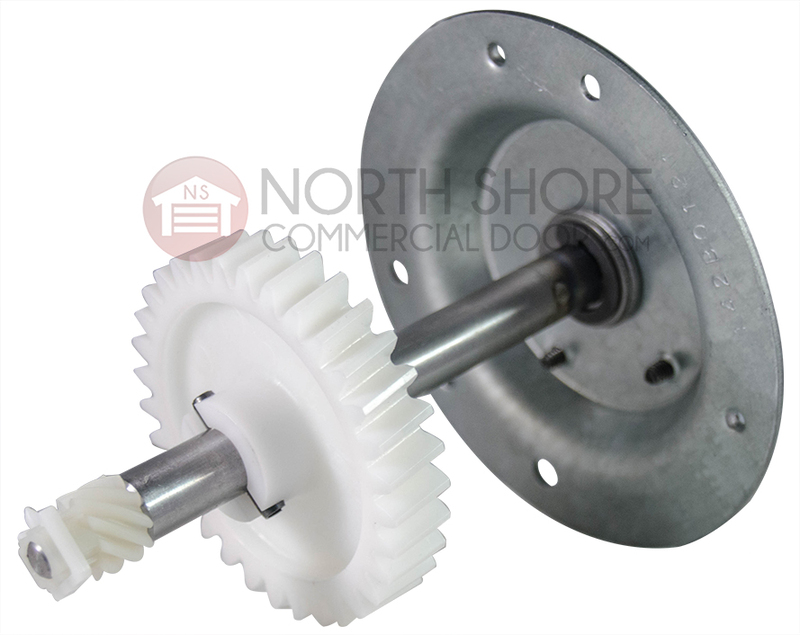 The Chamberlain/LiftMaster 41A5585 gear and sprocket kit from Garage Door Supply Company is a replacement gear and sprocket assembly for residential chain drive garage door openers with 3/4-horsepower motors. 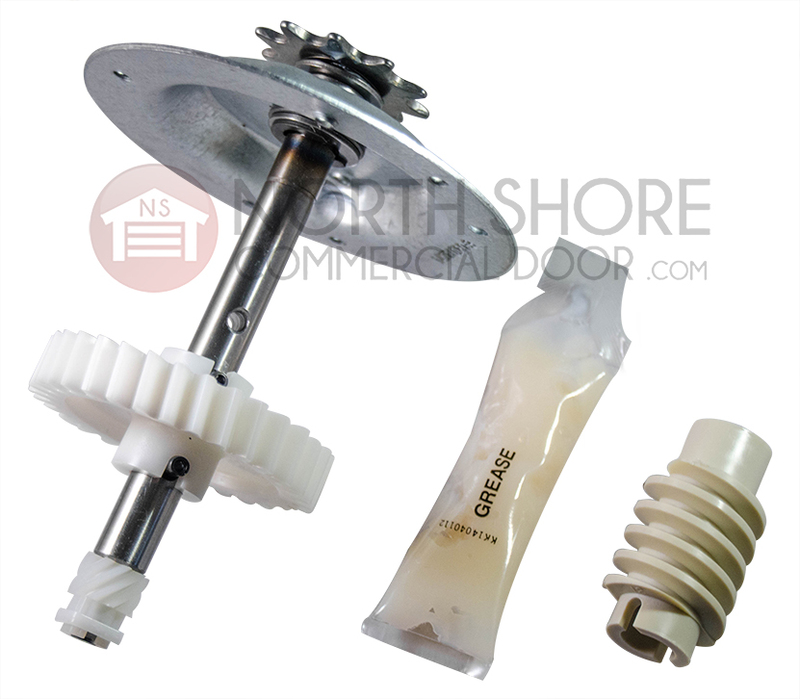 This Chamberlain/LiftMaster gear and sprocket kit is compatible with LiftMaster garage door opener models 2575, 3575, 3575S and 3275. 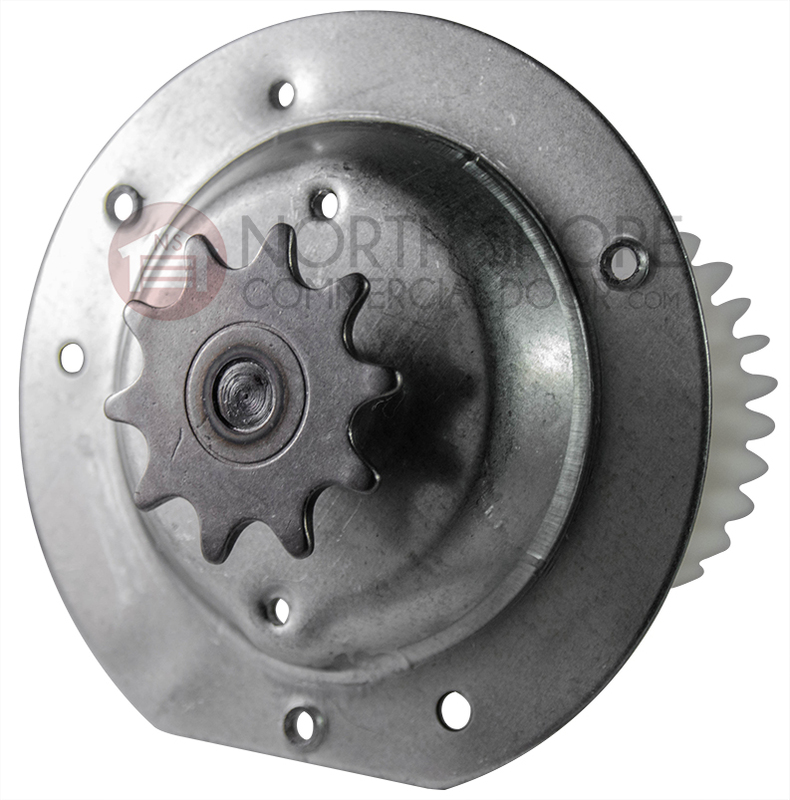 The LiftMaster/Chamberlain gear and sprocket kit is also compatible with Chamberlain garage door opener models PD752, PD758S, PD752D and PD758D. Good quality item. Install was easy. 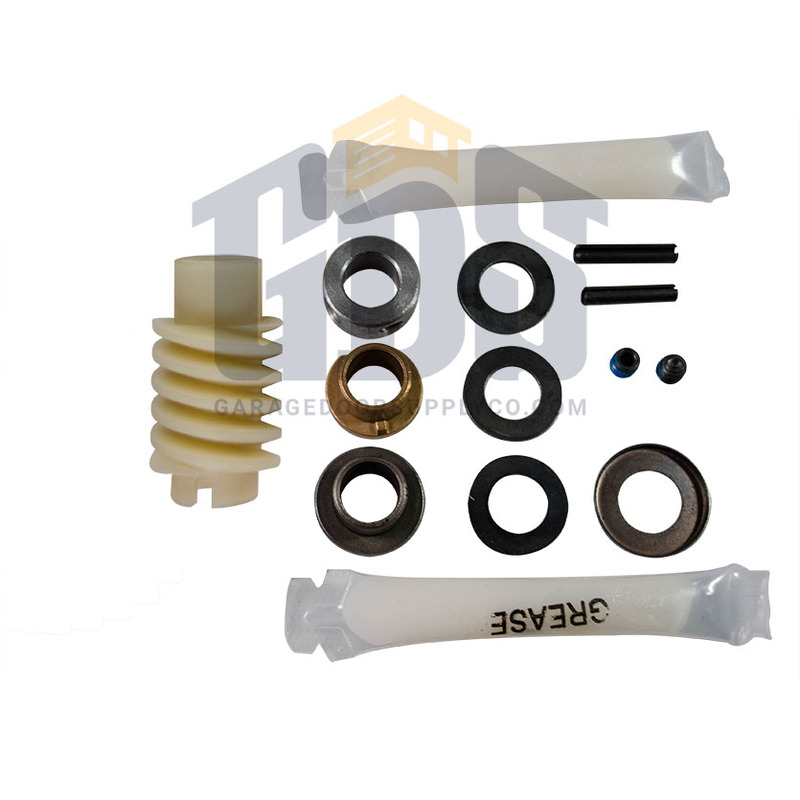 Product repaired my problem. Garage door working properly now.